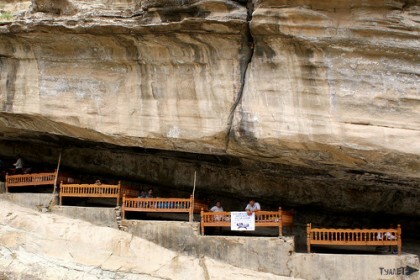 Darband canyon is located near the city of Baysun. 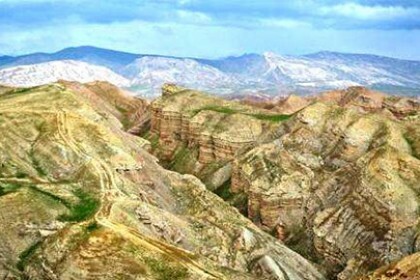 Its name is translated from Tajik language literally, as: an obstacle in the gorge. The fact is that once, the population living here bore the responsibility for the enemy not to pass through the canyon mountain path. Although, we have to admit, it is difficult to walk on it as anyway, even having the necessary equipment. 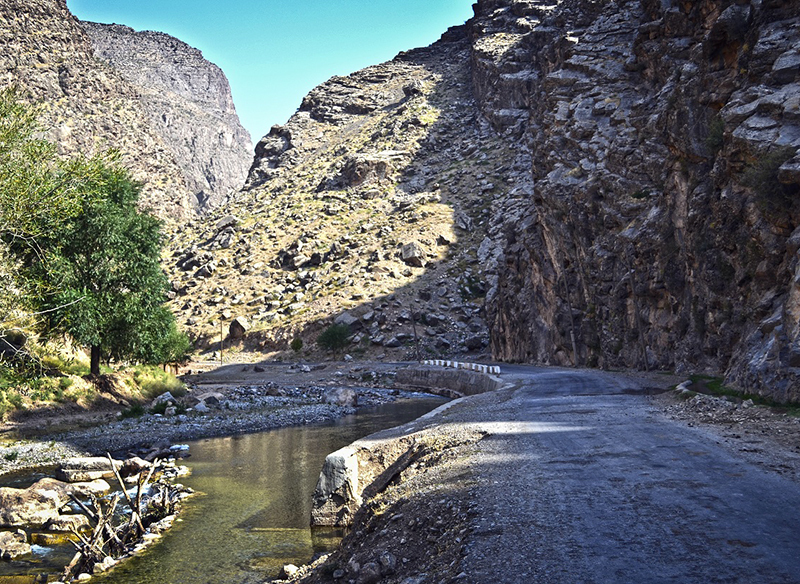 You can reach the canyon either through Darband gorge or through nearby villages. The second way is more comfortable and safe. It passes through Alachapan and Dubolo villages. At the moment there is a small number of residents. 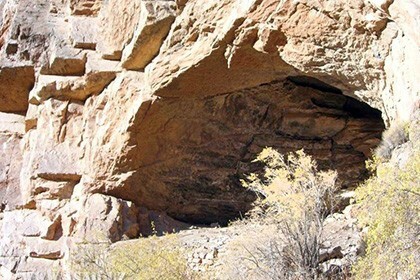 The area near the canyon is full of caves. 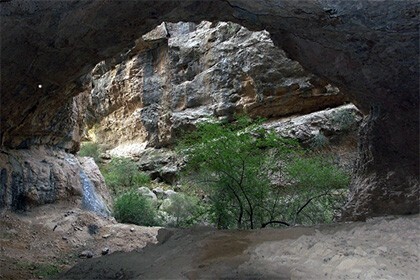 The most famous of them is located directly at the entrance to the gorge. It is called "Zindomak" or "underground prison" most likely, violators of borders were kept here once. What to see in the Darband Canyon? Fans of rock climbing and mountainous extreme come here mainly, as well as just nature lovers. It's no wonder - after all, the slanting, rather steep top of this "father of caves" rises above a steep slope at a height of half a kilometer. In addition, this area is full of canyons. And the most courageous guests of the canyon take to attack the peaks, whose height is almost 4000 meters. 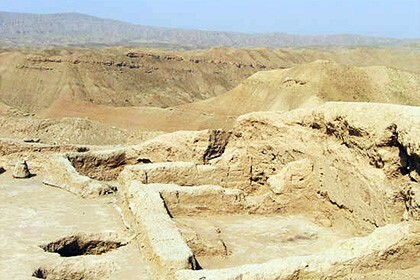 Many fans of archeology come here too, eager to see with their own eyes the traces of dinosaurs that once lived here. The gorge also attracts photographers and artists, eager to capture the harsh rocks, windswept for centuries.